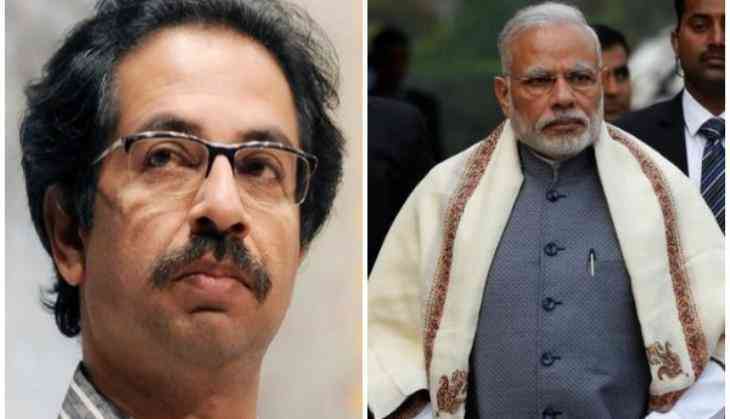 As the countdown for the 2019 election has begun, the allies of the BJP have opened their gates for taking jibes at the latter and Shiv Sena’s Uddhav Thackeray has joined the club. Thackeray at a rally in Maharashtra’s Pandharpur reiterated the jibe of Rahul Gandhi and said, ‘Chowkidaar Chor hai,’ to target the BJP and said that Ram Mandir needs to be in the priority of the Center but it seems like a jumla for them. 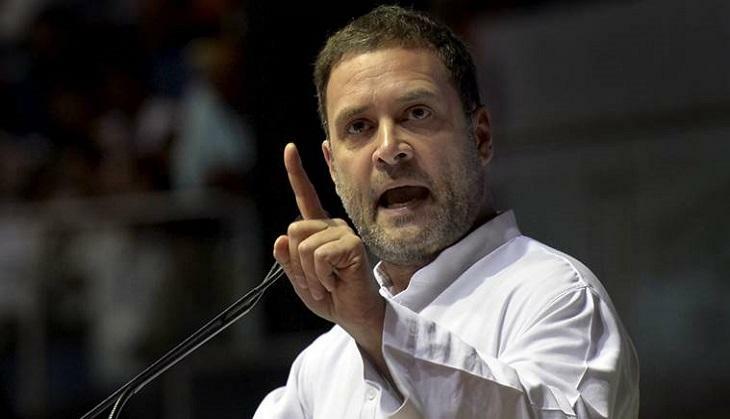 Thackeray was making his remark other than the Rafale jet deal, on which Congress president Rahul Gandhi had cornered the BJP rather the Shiv Sena chief mentioned about the agrarian crisis and an anecdote, when he met a farmer who narrated his ordeal over pests and other issues. But the Shiv Sena supremo also referred to the Rafael jet deal and questioned the clean chit given to the BJP government by the Supreme Court, as inadvertent error and misleading reports were submitted to the apex court, which eventually affected the verdict. Shiv Sena has already announced to go alone in the Lok Sabha elections of 2019.